Congratulations to tour winner Joy F. and to host winner Casey M's Corner. 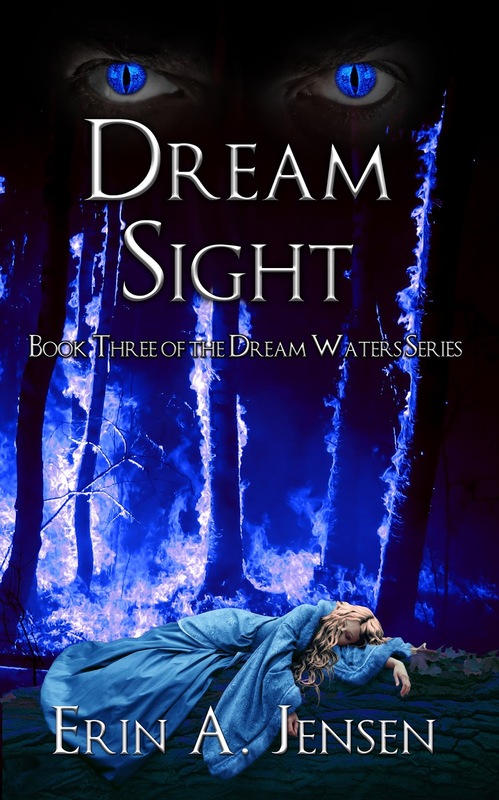 Goddess Fish Promotions is organizing a Virtual Book Tour for Dream Waters (Book One of The Dream Waters Series), Dream World (Book Two of The Dream Waters Series), Dream Sight (Book Three of The Dream Waters Series) by Erin A. Jensen, an Adult Contemporary Fantasy. Books 1 and 2 are currently available. 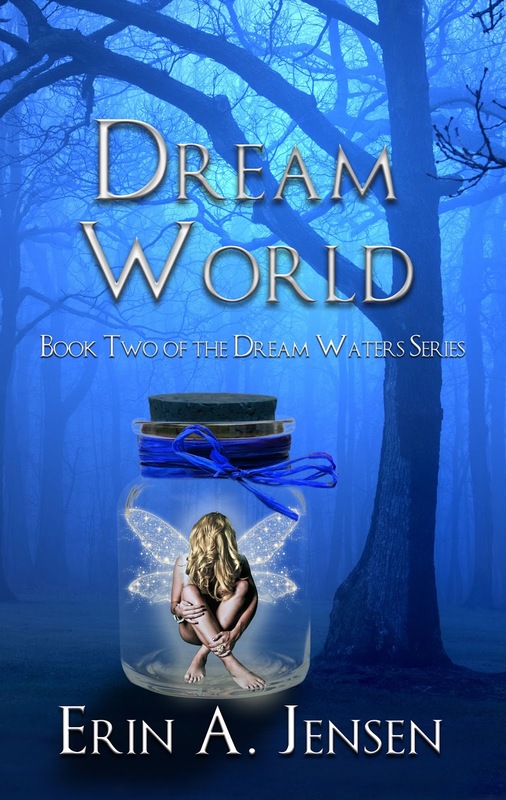 Book 3 is coming soon from Dream Waters Publishing LLC. The tour will run December 12, 2017 to March 29, 2018. Prewritten guest blogs and interviews, along with promo posts, and reviews are available. Please specify which type of stop you’d like when you ask to host this tour. Review copies will be provided by the author via Kindle Gift. Limited numbers of print copies are available (US only). All his life, Charlie Oliver has watched the people around him morph into creatures that no one else sees. Unlike the rest of the world, Charlie remembers the Waters that transport him to the Dream World each night. And he sees glimpses of people’s Dream forms in the waking world. Condemned to spend his waking hours in a psychiatric facility because of his Dream Sight, Charlie doesn’t expect anything to change. But everything starts changing the day Emma Talbot walks through the door in the middle of a group therapy session. Haunted by memories of the events that led to her admission, Emma plans to end her life the first chance she gets. But something about Charlie stops her. From the moment they shake hands, his friendship feels safe and familiar. As Emma begins to let down her guard, Charlie catches a glimpse of the fiery-eyed dragon that lurks behind her Dream form. Each night, as Emma dreams of the man who’s been banned from visiting, Charlie searches the Dream World for the monster that shadows her. But when Emma’s suppressed memories begin to surface, Charlie finds more monsters than he bargained for. I would love to host on 14 December 2017 with a pre-written guest blog. 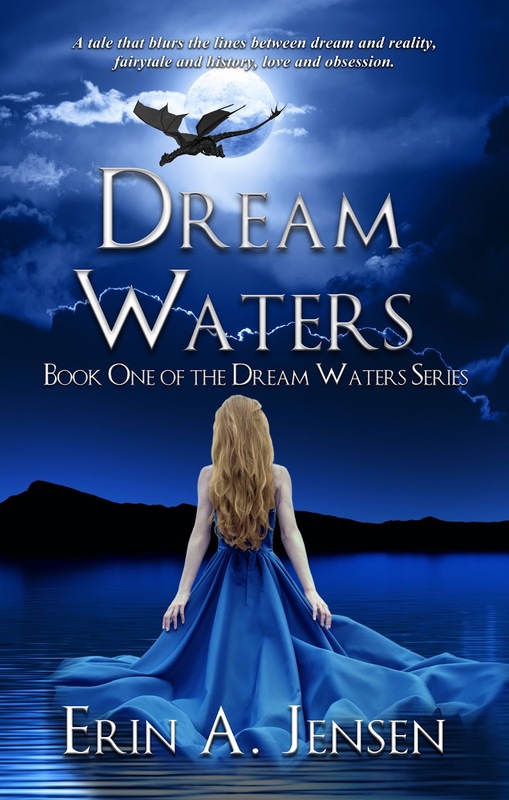 Laurie's Paranormal Thoughts and Reviews can host 12/21 with a GP, please. I would like to review for 16th January. A mobi copy if possible, please. I can post an interview on Jan. 11 at Two Ends of the Pen. I would like to host @The Avid Reader on January 30 with an interview. I can do an author interview on Dec. 19th. I can host a guest post on Sharing Links and Wisdom on January 4. I can do a guest post or a promo post any day in Jan or Feb on Author Deborah A Bailey blog. Sorchia's Universe can host a guest blog or interview on Feb. 20. BooksChatter can host 9 January with guest post please. I would love to host on 01/18 on Fabulous and Brunette!! I am totally open to either a pre-written guest post or a pre-written interview post - thanks! !